Thanks to everyone who’s been e-mailing me questions. I feel like a lot of you want to know more about everything that’s salon manual related — like how to phrase a termination policy or what exactly should even be in the manual. 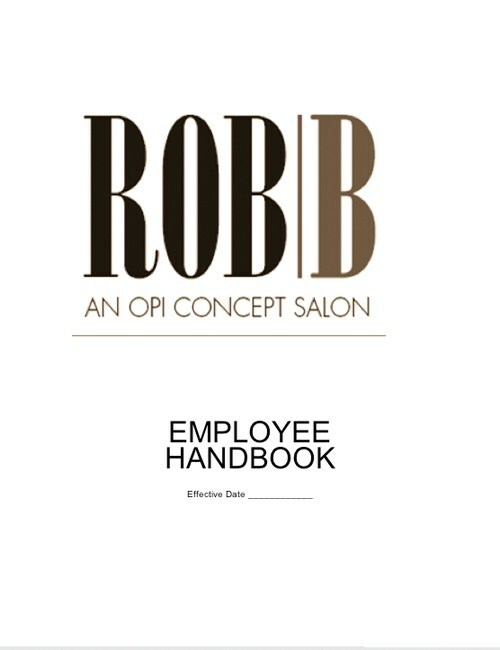 So, I thought you might want to sneak a peak at the Rob|b salon mission statement, since it is one of the most critical parts of the manual. Take a look at ours, and feel free to paste your own salon’s mission statement in the Comments section. Maybe it’ll help someone else get their salon off the ground.